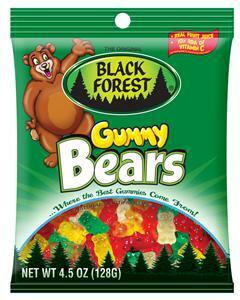 Black Forest Gummy Bears only $.12!! WHAT?? To all you newbies, SS Stands for Smart Source, RP Stands for Red Plum and PG Stands for Proctor and Gamble. They are all of the coupons inserts you can get in your Sunday paper. Even if you don’t get the Sunday Paper, there are a lot of deals below that use printable Target coupons and printable manufacturer coupons! I have negotiated the BEST Rates for a Sundy Only Subscription for you guys, so check it out and you will save even more with your subscription! New Target Coupons Out! Possibly FREE Clothing and Purses! Home Depot: Buy 1 Get 1 Free Seeds and More! Get 2 CASES (20 Reams) of paper for as low as $1.44! HURRY! 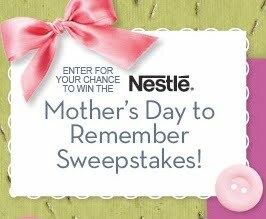 Nestle Mother's Day Sweepstakes and Coupons! Upcoming Freebies2Deals Coupon Conference! YAY! 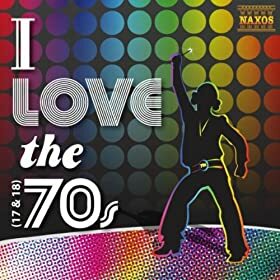 Free I love the 70s Album from Amazon!